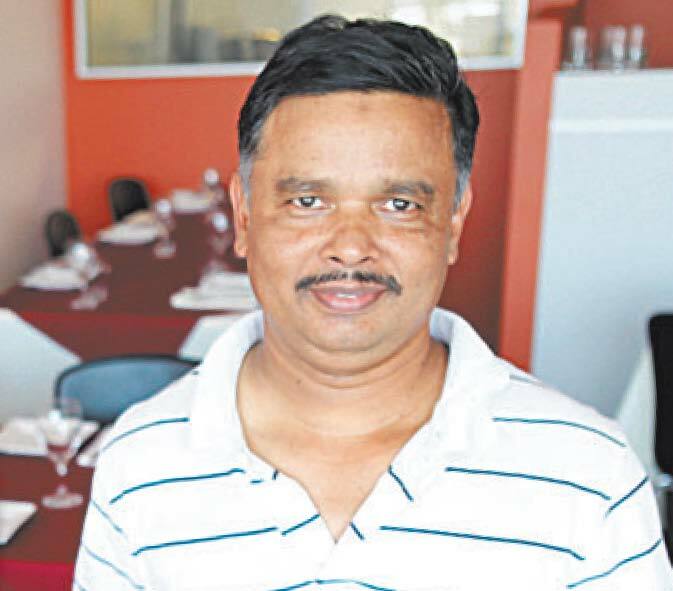 Moti Mahal is a traditional Indian restaurant owned by renowned Brisbane chef Tabrej Ali Khan. Situated in the heart of Everton Park on the corner of South Pine Road and Stafford Road we offer a wide variety of North Indian dishes including the popular Butter Chicken and Lamb Khorma. We cater for all kinds of dietary requirements including dairy free and gluten free curries. We also provide catering for all occassions so please feel free to give us a call on 07 3355 9966.